ramsac is an IT support and services provider, based in Surry. The company offers outsourced IT solutions to businesses across a range of industries, with the key goal of filling skills gaps and streamlining IT departments. The business prides itself on making IT simple, while also creating lifetime relationships. 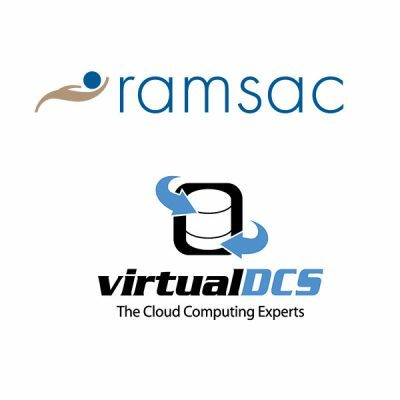 Identifying a gap in customer solutions, ramsac decided to add Veeam Cloud Connect to its product portfolio. Using the innovative Veeam solution would allow ramsac’s customers to backup and replicate their files securely to an off-site data centre, as part of a comprehensive business continuity plan. Lawrence Wilkinson, relationship director at ramsac was one of the key people to drive the service forward for ramsac’s customers. 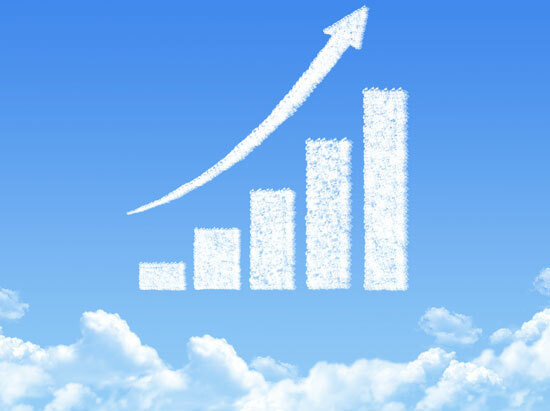 “When we decided to offer Veeam Cloud Connect services we looked into both the benefits of hosting the solution ourselves and collaborating with a third party. In the end, it made much more sense from a strategic perspective to partner with an external cloud specialist. After speaking to a few leading cloud providers, we decided that virtualDCS would be the best option for our business. Partnering with virtualDCS meant that we could provide backup and replication solutions to our customers, with less investment and outright risk overall, while still providing a quality solution,” said Lawrence. “Since we started working with virtualDCS I can honestly say that we’ve never had any issues. They take the headache away from Disaster Recovery. I really appreciate the fact that I can pick up the phone and quickly get through to someone that can answer any questions. 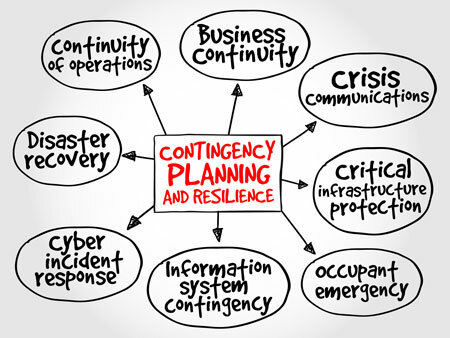 The solution itself just works and it is easy to implement, so our customers are definitely happy to have an efficient and cost-effective Disaster Recovery solution in place” he continued. “If I had to sum up my experience, I’d say that by working with virtualDCS, not only can we offer a new comprehensive Disaster Recovery solution to our customers, but we also have access to a wealth of knowledge from the team. Want to know more about our Veeam reseller opportunities?